This winter everyone seems to be travelling overseas for a holiday – everyone except us that is. We’re kiwi-bound this year as other priorities push ahead of la dolce vita. So it seems appropriate to offer some advice to those who are first time visitors to Italy as well as those who are seasoned travellers. This post is a collection of tips – in no particular order – about Italy. In a later post I’ll offer some tips specific to the places we have stayed and returned to many times. 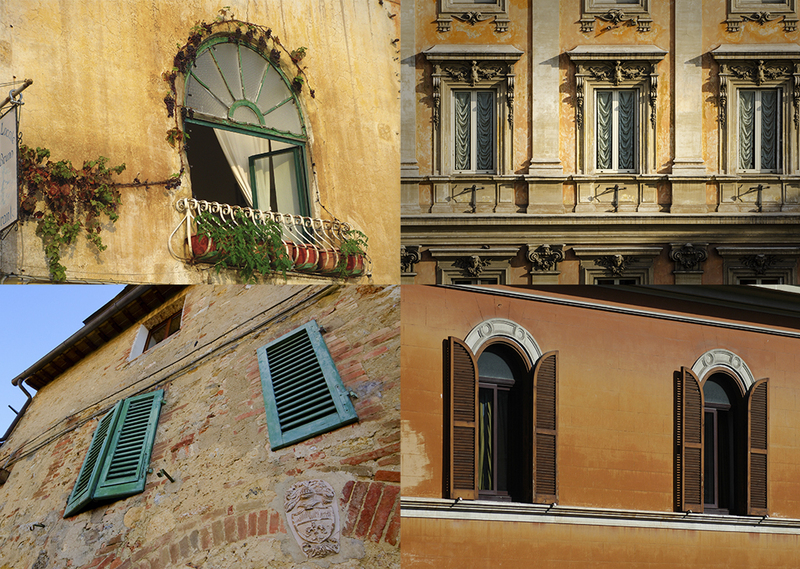 One of the great thing about Italy is the age of the country, and the fact that with age comes patina. Building are shades of browns and greys and ochres. Some buildings are the worse for wear, others are freshly painted, all have a feeling of history and all that implies. Driving through Naples or Rome for the first time you can be forgiven for thinking the city needs a clean up or a scrub down. But after a few days the lovely worn and aged feel becomes part of the experience. A summer in Tuscany or down south on the Amalfi Coast is hot. This makes for a lifestyle which the Italians worked out many centuries ago – rest during the heat of the day (Siesta) but enjoy the mornings and the evenings. Learn to head out to dinner at 9pm and you’ll meet the locals – because that’s when they go out. Sleep late and enjoy a cappuccino in the mornings but make sure you’re beside the pool around midday and into the afternoon. If it all becomes to much, seek the shade or air conditioning and cool down with a gelato – my favourite is stratciatella. I remember our first cab ride from Rome’s airport into the city. It was at 150km/h down a non-existent third lane of the autostrade with the driver steering, changing gear and talking on his phone all at the same time. It freaked us out but we survived. In fact in all the driving we’ve done in Italy we’ve not even had a close call. 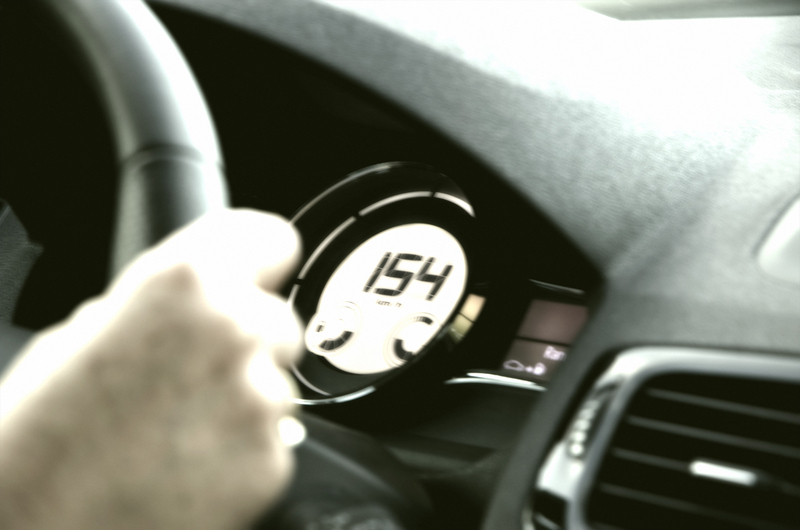 Driving fast is the norm and the motorways are designed for that. And, unlike New Zealand, drivers follow the rules – the fast lane is for overtaking and slower cars stay out of that lane. In New Zealand sounding a car horn is usually done when another driver has done something wrong – it is a sign of disapproval. Not so in Italy, were the horn provides multiple messages – everything from “I’m here, be aware” or “hi, how are you” through to “I’m only stopping for a few moments to drop someone off, yes I know the road is blocked but I’ll move soon”. 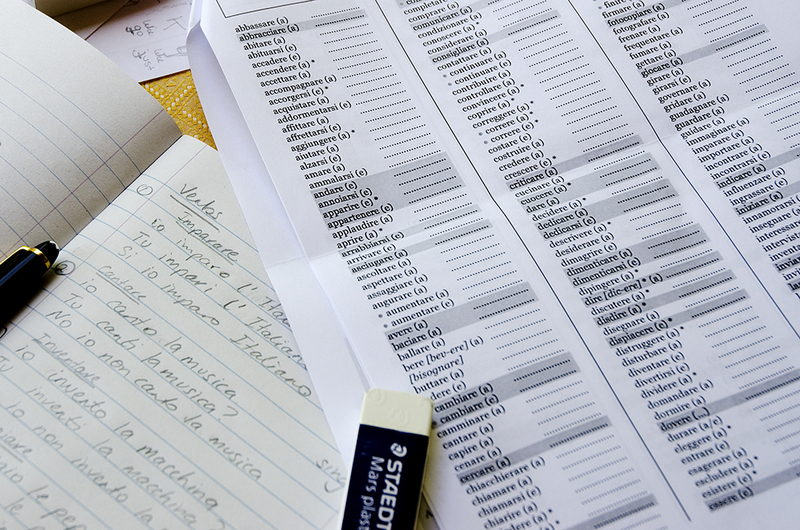 Trying to speak a foreign language in a foreign country can be intimidating. But giving it a shot will wins friends and admirers. Even if you go equipped with only “hello”, “goodbye”, “thank you” and “please”, you’ll be speaking more Italian than most visitors. But importantly, english is taught in Italian schools so most locals speak a smattering and the younger ones far more than that. Those in the tourist industry also have an excellent grasp of english – but always with a delightful latin flair. Using your mobile in Italy is simple. 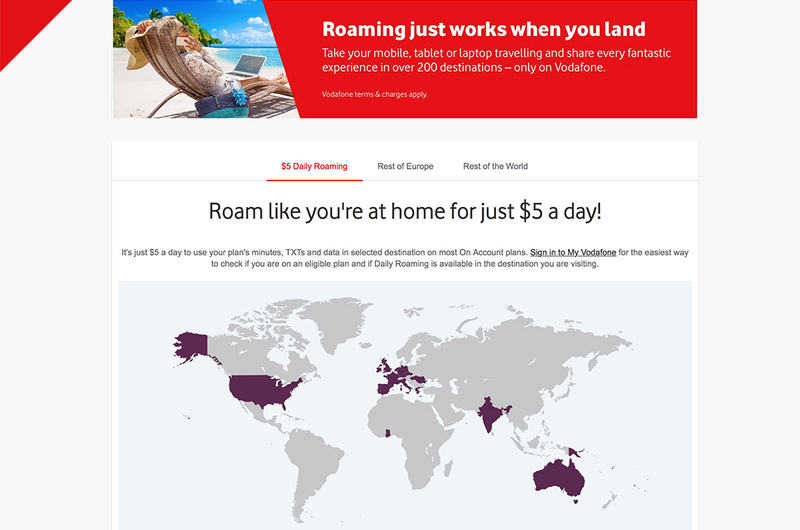 Either grab a local SIM card when you land or go for Vodafone New Zealand’s $5 roaming deal. You need to have an account with Voda – last year I opened a monthly account (for just the month we were away) to get the roaming deal – and if you use your phone for calls, send texts or use data it only costs $5 a day over and above the usual plan cost. All up for two and a half weeks away last year using my phone pretty much every day it only cost $85 more than the standard plan cost. So say goodbye to roaming bill shock once and for all. And of course once you’re on wifi you can text, FaceTime and download for free. Watch out for “Advice for Italian travellers – Part 2” – coming soon. This entry was posted in Amalfi Coast, Holiday, Italy, Positano, Rome, Tuscany by toscanakiwi. Bookmark the permalink.